Keep abreast of all the upcoming festivals and holidays covered by TheHolidaySpot. Register at http://groups.google.com/group/newsletter-of-theholidayspot and get informed about all our holiday sections through our informative newsletter, that we send every month to our members absolutely for free. Send invites to all your friends and encourage them all to sign up here and avail our free services. Keep visiting www.TheHolidaySpot.com! 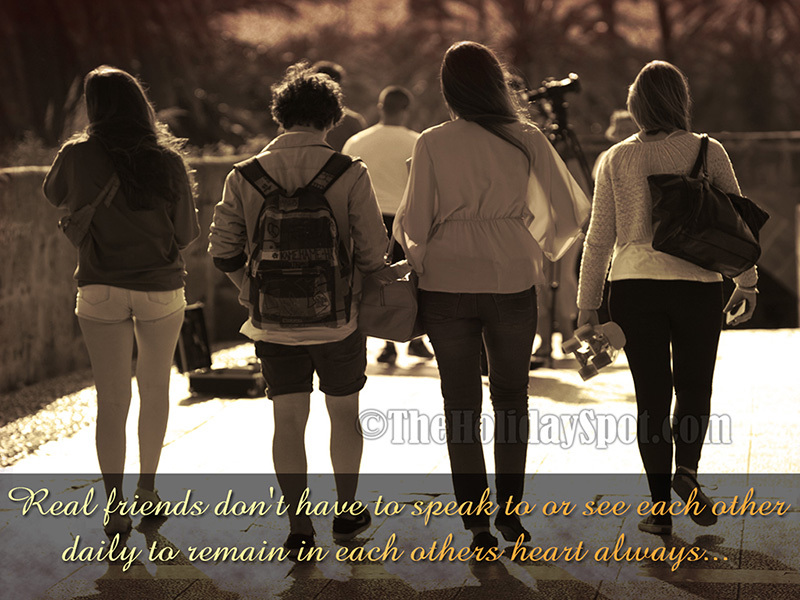 Friendship day is on 6th August, and you need to plan for now to connect and woo your friends. For example, you can design a greetings, download quotes, send personalized gifts, download whatsapp specific images for the day, get the list of great celebration ideas and many more. Just visit www.TheHolidaySpot.com/friendship. Also remember to check out the zodiac analysis of your friend and yourself. 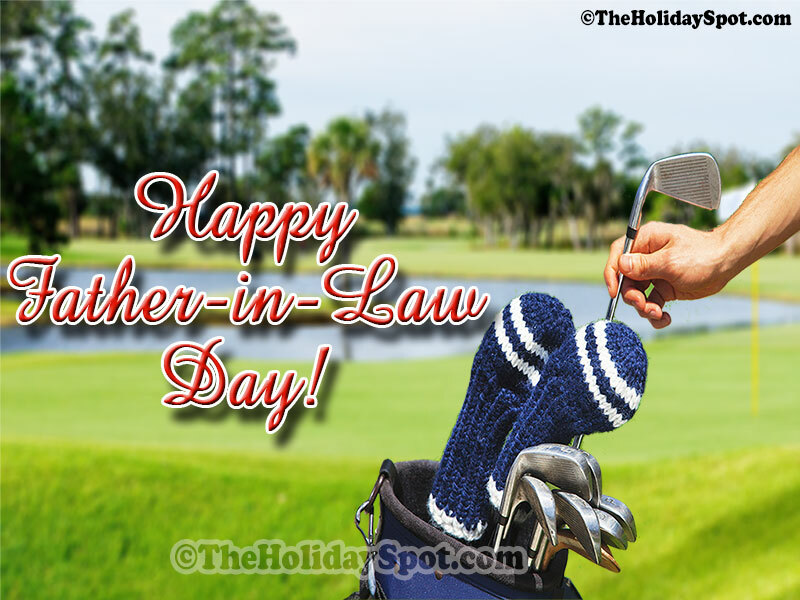 30th July is Father-in-Law Day ! Its that special day for the special man, and an wonderful opportunity to make him feel the same. On this Day, can you wish anyone who is a Father-in-law. So Scroll down, and get on with the celebrations!. We have Wallpapers, Greetings, Poems, Gift-Ideas, Recipes, and even a place to post your messages for the world to see. Cheers! Remember to check out the new wallpaers too, at www.theholidayspot.com/wallpapers and please share with your friends.